If you’re living with a soft furnishing for any length of time you need to make certain you buy something livable and timeless. This is the basis the weavers of the Opal collection had in mind when putting together this beautiful rug collection. Each pattern is carefully designed to be modern without been over the top, the colours are all subtle but powerful enough to catch the eye. 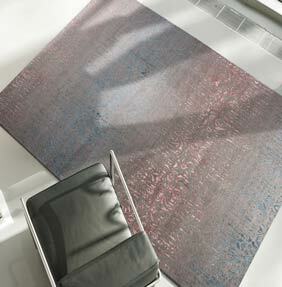 Opal is the rug for the long term, an investment and a something to be enjoyed. The quality is easy to see in each piece, you can see the painstaking detail and tight hand knotting that is woven into each rug. The viscose detailing gives a silk like look glow and captures the light.